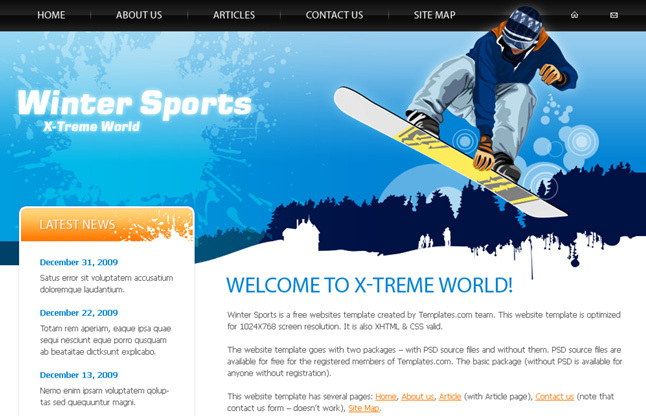 Welcome to Our Web Design Company! @rf@ni @rt! 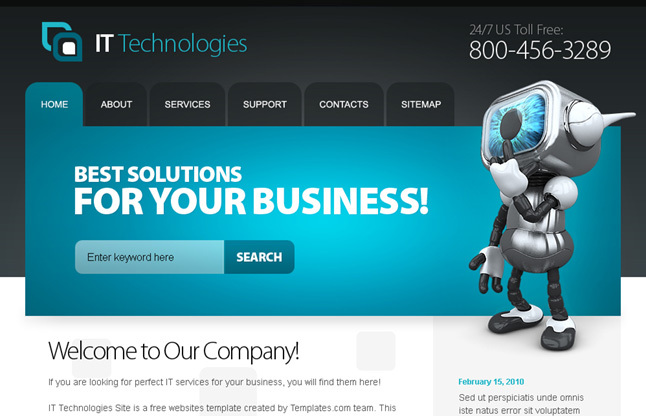 Softwares & web Design Company is a web template created by the team of L&C Software house. This website is optimized for 1024X768 screen resolution. 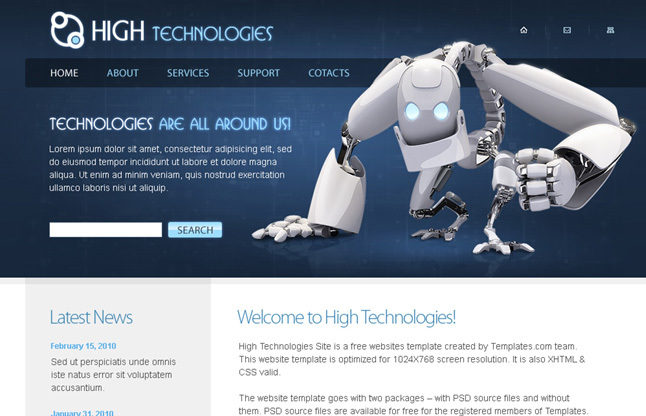 It is also HTML5 & CSS3 valid. 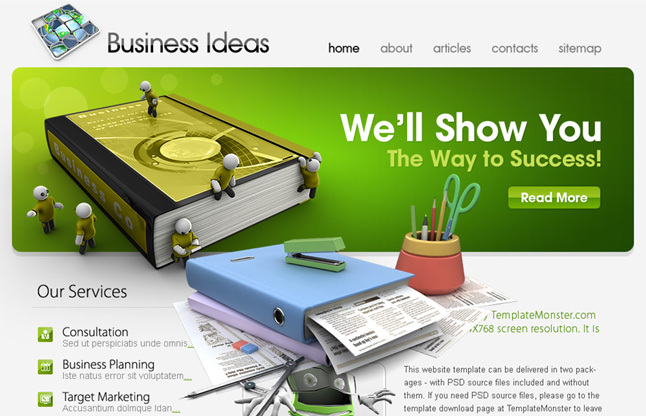 This website has several available web design projects of value from 400$ to 1500$.Currently we have some samples/templates in our Gallery. NOTE:: The web template with no ownership rights may use in different projects.